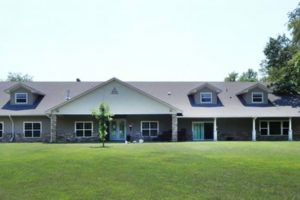 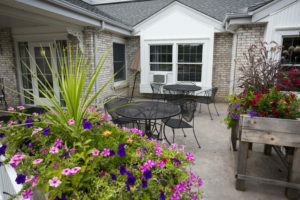 Senior Living at Walnut Ridge for Seniors in Clive Independent Living Senior apartments offer maintenance-free living and comfortable floor plans with the added benefits of value and convenience. 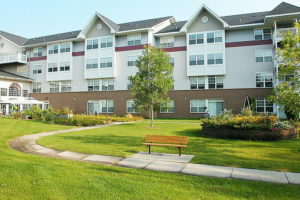 Nicely appointed common areas are well-suited for group events and casual gatherings. 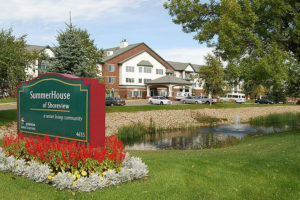 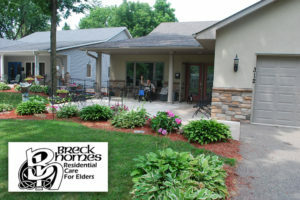 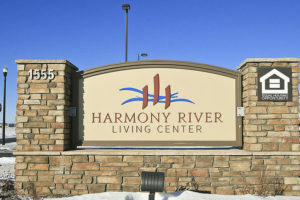 Premier Senior Living in Inver Grove Heights Senior Townhomes Imagine a home nestled in a tranquil, natural setting, filled with exceptional comforts both inside and out. 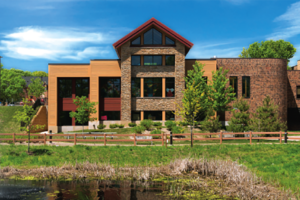 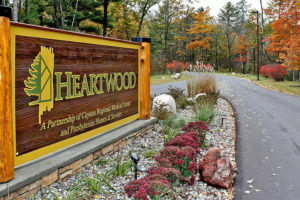 Crafted with log and stone accents, the townhomes are designed with a northwoods flair. 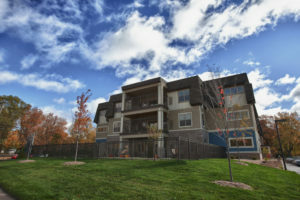 Premiere Senior Housing in Woodbury Independent Living – The Terrace Our senior apartments offer maintenance-free living and comfortable floor plans with the added benefits of value and convenience. 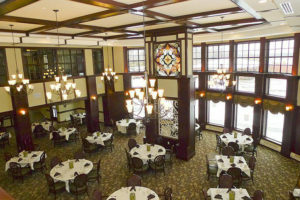 Nicely appointed common areas are well-suited for group events and casual gatherings. 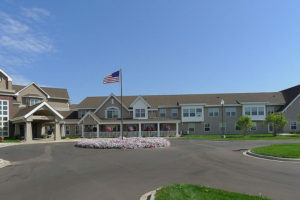 Beautiful Senior Living in Spring Lake Park Independent Living Our independent living apartments offer maintenance-free living and comfortable floor plans with the added benefits of value and convenience. 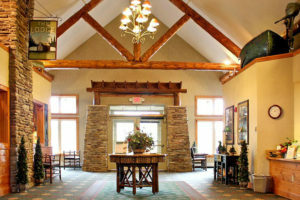 Nicely appointed common areas are well-suited for group events and casual gatherings. 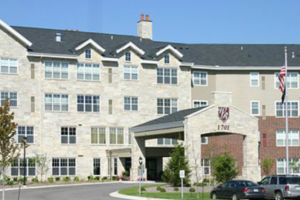 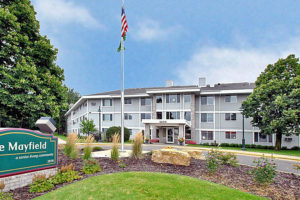 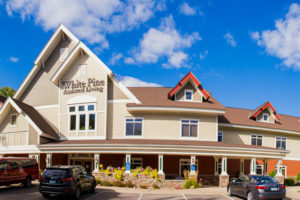 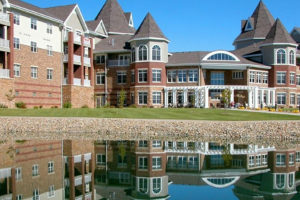 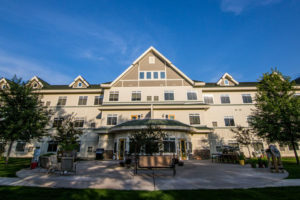 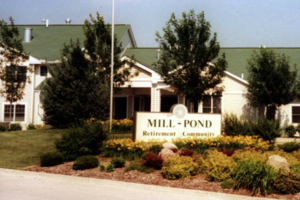 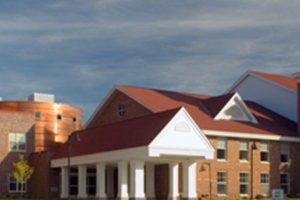 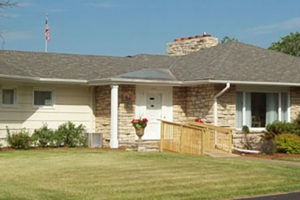 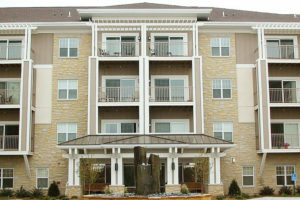 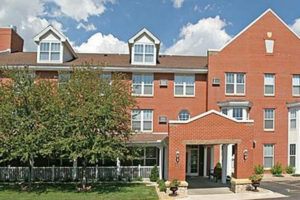 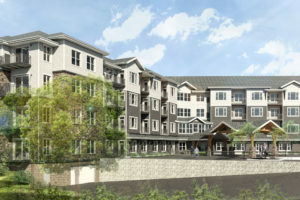 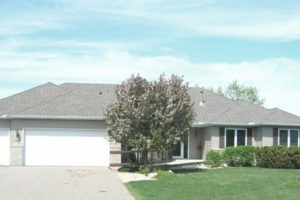 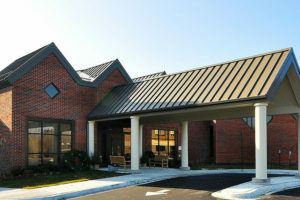 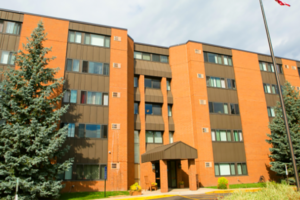 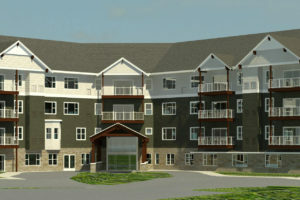 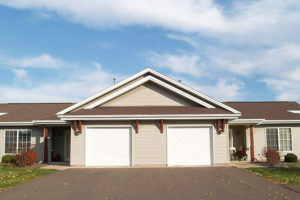 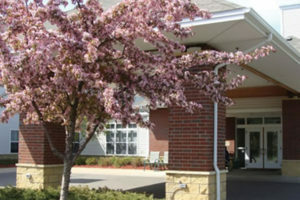 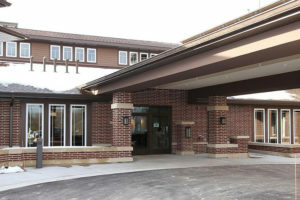 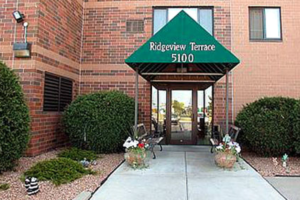 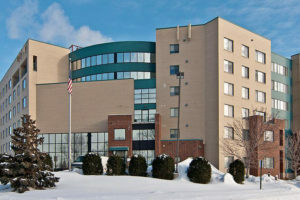 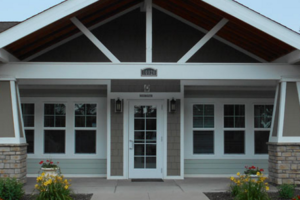 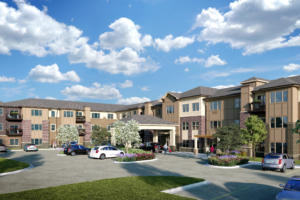 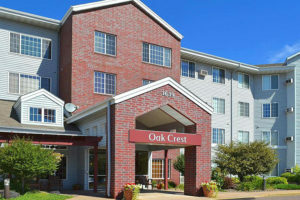 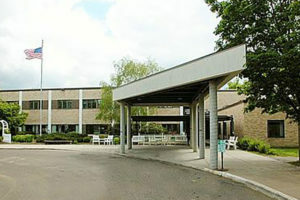 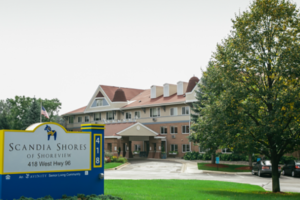 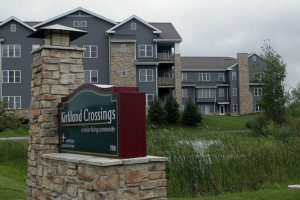 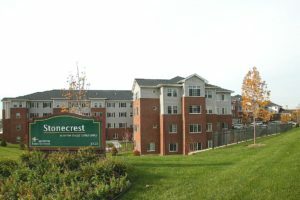 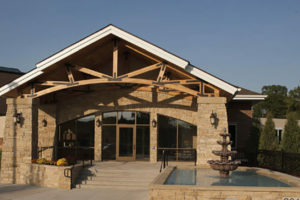 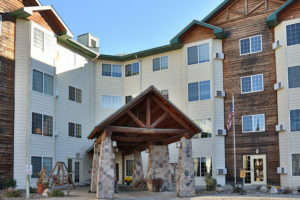 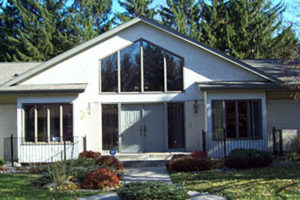 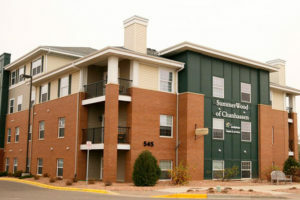 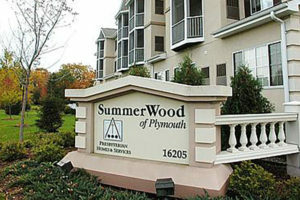 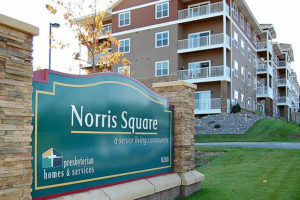 Kirkland Crossings offers Senior Housing in Pewaukee, WI. 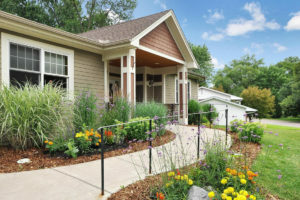 Townhomes Each ground-level, one-story townhome features a charming front porch and a private backyard patio where you can tend your flowers or put your feet up and watch the world go by. 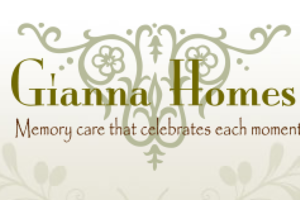 Narrow your search results using the criteria below. 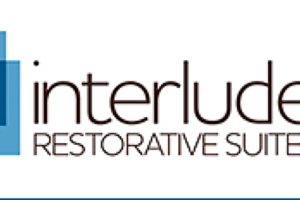 To start a new search, use the RESET AND SEARCH AGAIN button below.